These Large Goose Necks are a big favourite with our dogs. 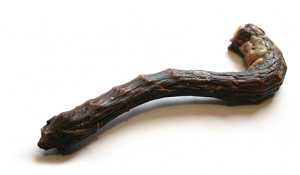 100% Natural chew that your dog is sure to love. 100% Natural Composition. 100% Goose.